The case over whether Gov. 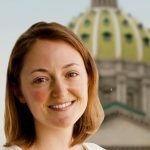 Tom Wolf can remove the head of Pennsylvania’s Office of Open Records will go before a panel of seven Commonwealth Court judges next month. Both sides of the dispute struck a deal after a hearing Wednesday. Senate GOP lawyers arguing on behalf of Erik Arneson, the fired Office of Open Records director, said they would withdraw their request that he be immediately restored to the director’s post. In exchange, the attorney general’s office, arguing for the Wolf administration, said that Arneson could not participate in any open records business. The next hearing is scheduled for early March. In the meantime, the unemployed Arneson is allowed to seek a job with his former employer, the state Senate Republicans. Matt Haverstick, a Senate GOP lawyer, said the case is much more than a spat between the Democratic governor and the Republican legislators supporting Arneson. The state attorney general argues that appointees serve at the pleasure of the governor. Arneson was appointed at the very end of former Gov. 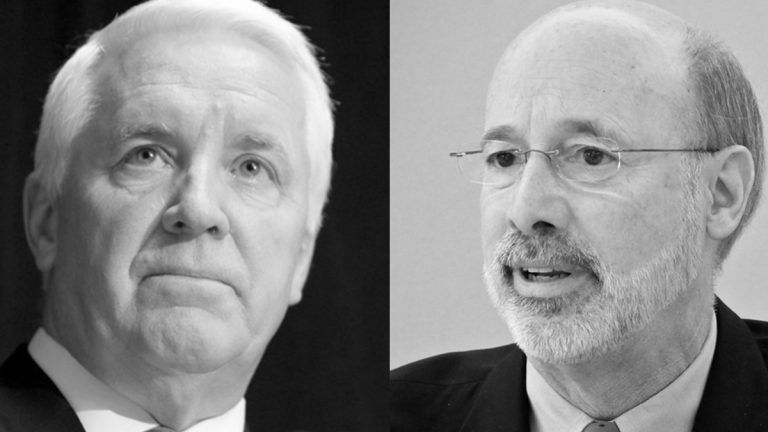 Tom Corbett’s term. Wolf fired him shortly after taking office, saying the appointment lacked transparency.